Before his retirement from the High Court of Australia in February 2009, Michael was Australia&apos;s longest serving judge. 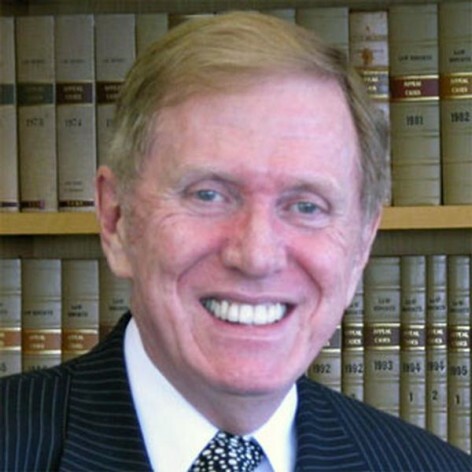 He has been the inaugural Chairman of the Australian Law Reform Commission; a judge of the Federal and President of the NSW Court of Appeal. In addition, he has held numerous international posts, including as President of the International Commission of Jurists and Special Representative for the Secretary-General for Human Rights in Cambodia. Currently, Michael serves as a member of the UNAIDS Panel on Human Rights and HIV.